The ancient Cornish people, tucked away on a long, tapering peninsula at the extreme bottom left-hand corner of Britain, are perhaps the island’s least understood ethnicity. It came as a surprise to many when in 2014 they were officially designated as a protected national minority by the UK Government and the Council of Europe. The Promontory People tells their story as it has never been told before. 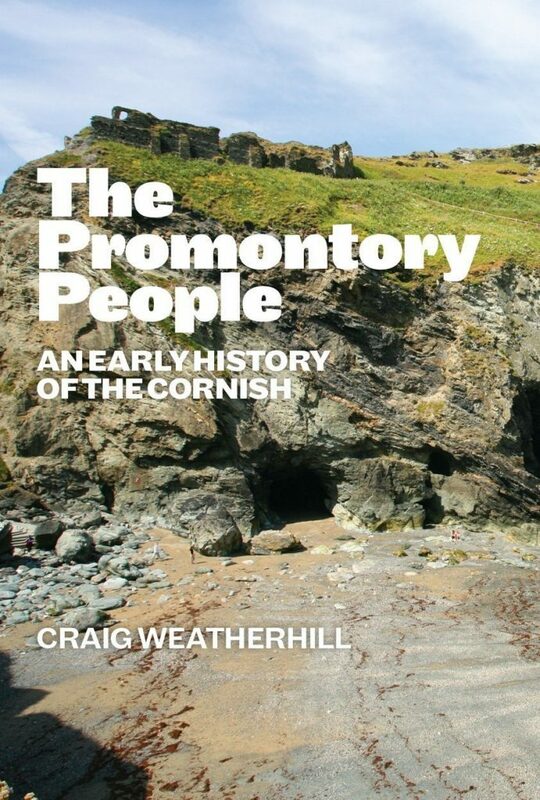 Using up-to-date archaeological, archaeo-linguistic and genetic research Craig Weatherhill describes the history of the Cornish people from the earliest times to the Norman period and places Cornwall in the context of its wider relationships with the rest of Britain and Europe. Craig Weatherhill is a lifelong student of Cornish archaeology, history and culture and the author of several books and novels. He was an architectural designer and historic conservation expert in local government and private practice, and has appeared on radio and television, in Britain, Ireland, Switzerland and Japan because of his historical and cultural expertise. He was made a Bard of the Cornish Gorsedh in 1981 for services to Cornish archaeology.